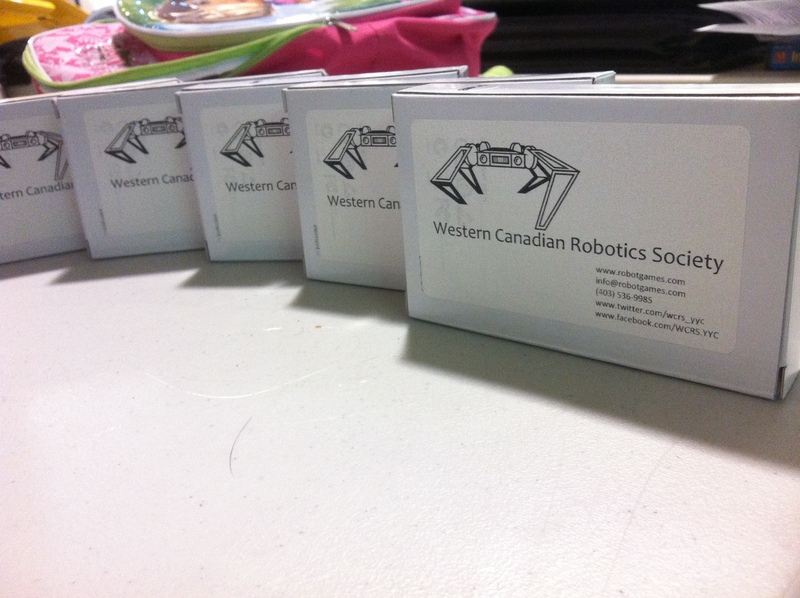 WCRS members are now amoung the Calgarians who own, hack and play with the Raspberry Pi. For more details on the Rpi, see their homepage. This entry was posted in Electronics on December 1, 2012 by Brutus.